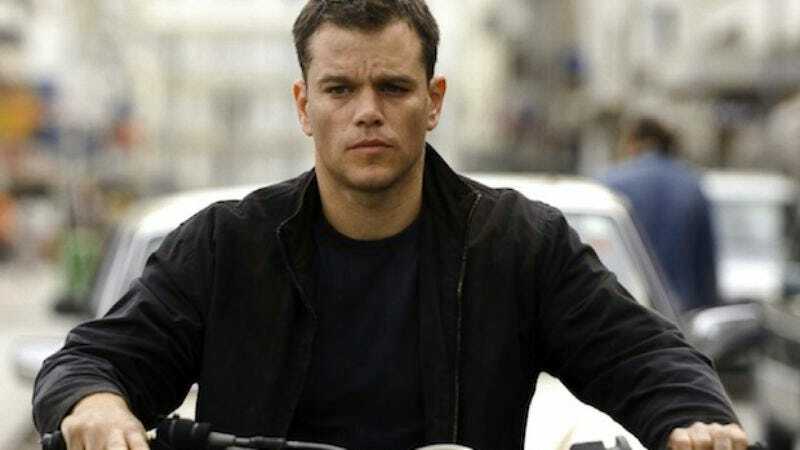 In an interview with BuzzFeed, Damon explained that the Bush-Cheney presidency was one of the villains in his three Bourne films, creating a world in which he had to evade people like Joan Allen and Brian Cox. Over the years, Damon and Greengrass revisited the franchise, but we guess the state of the nation under the 44th President just wasn’t privacy-invading enough for them. But all that changed with the arrival (and departure) of NSA whistleblower Edward Snowden. Snowden’s startling revelations about domestic and global surveillance were enough to get the creative juices flowing again for Damon and Greengrass—the new film will have Bourne running around an “austerity-riddled Europe in a post-Snowden world.” They’re especially interested in the larger conversation about “all these kinds of arguments about spying and civil liberties and the nature of democracy.” The fifth Bourne film currently has no title and no Jeremy Renner, but will feature Julia Stiles and Tommy Lee Jones.